What's the worst another drink could do? 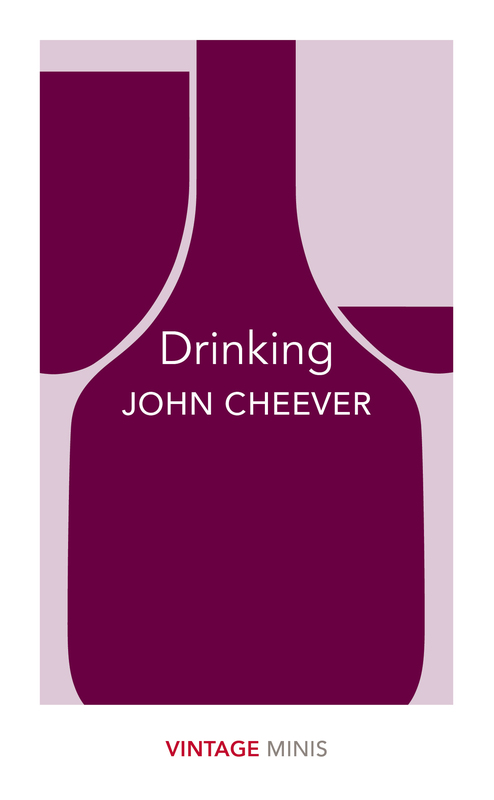 John Cheever pours out our most sociable of vices, and hands it to us in a highball. From the calculating teenager who raids her parents' liquor cabinet, only to drown her sorrows in it, to the suburban swimmer withering away with every plunge he takes, these are stories suffused with beauty, sadness, and the gathering storm of a bender well-done. Seen through the gin-lacquered looking glass of Cheever's writing, your next drink may have you reaching for a lime and soda instead. Selected from the book Collected Stories by John Cheever.